Vermont Village operates out of central Vermont. With three facilities, we have quite the footprint. We operate a production facility and office in Barre where we have our cooking line and headquarters under the same roof. 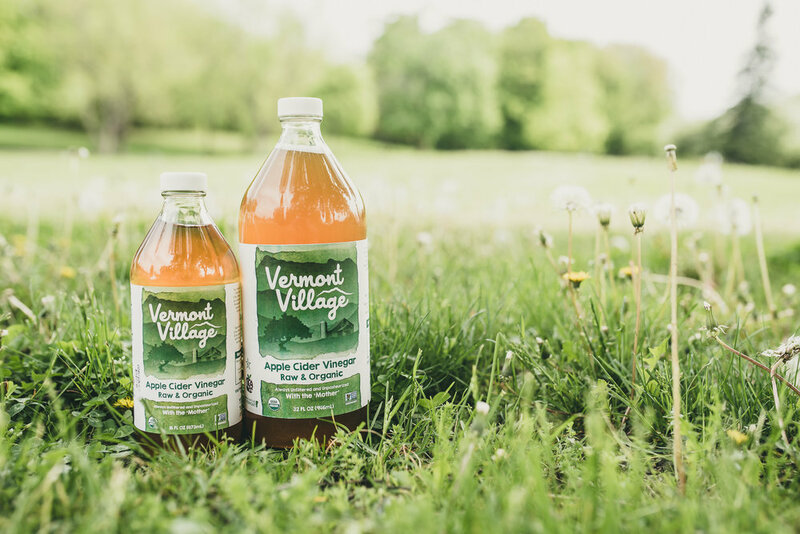 Our vinegar products get bottled in Northfield while most of our inventory is stored in East Barre at our warehouse. We employ roughly 35 folks from all backgrounds and walks of life. With a mission to make healthy food accessible to everyone, we proudly partner with retailers both large and small who carry our products in over 13,000 stores nationwide. WE LOVE HEARING FROM OUR CUSTOMERS. PLEASE LET US KNOW IF YOU HAVE ANY QUESTIONS OR COMMENTS.